If you’ve never heard of Nom Nom Paleo, it’s quite possible you’ve been living in a cave with no Internet for the past five years. 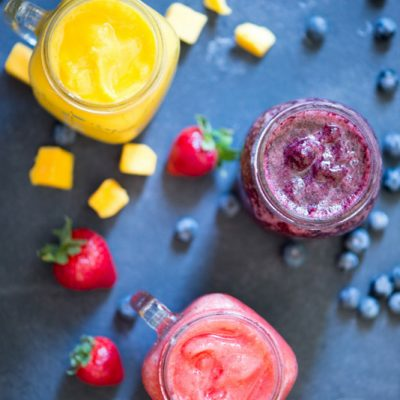 Michelle Tam and family (husband Henry and kiddos Little-O and Big-O) have crafted one of the paleo community’s most loved and recognized blogs and cookbooks, resources that are stuffed with easy recipes expertly infused with flavor and personality. 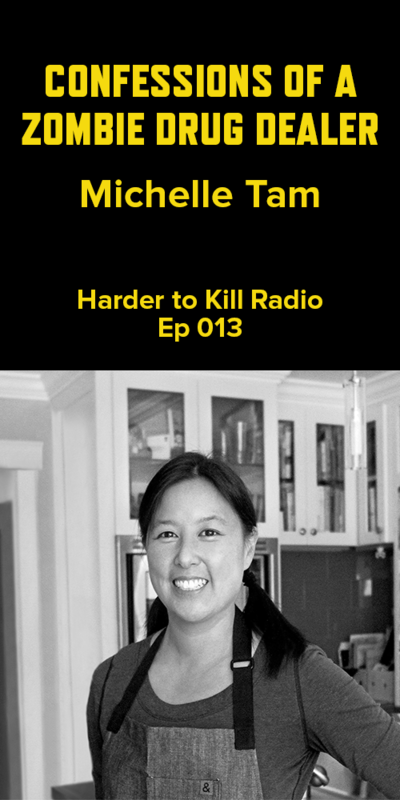 When Michelle agreed to be my guest on Harder to Kill Radio, I had a total fangirl moment because I’ve admired her since the beginning. Word on the street is that she, Mel Joulwan of The Clothes Make the Girl and I are finally going to make our Charlie’s Angels Halloween costume idea come to fruition this year. 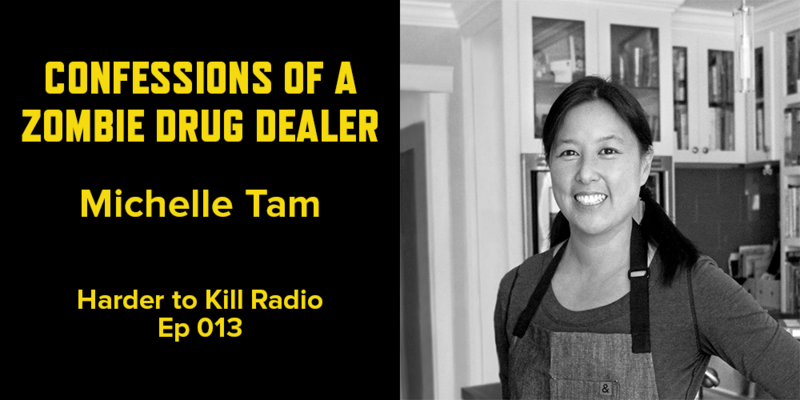 While we get our costumes ready, enjoy this episode because Michelle’s sharing her tips for keeping the family sane while still getting them to eat healthy, how to survive the night shift, and why she decided to leave her job as a zombie drug dealer. I guarantee you’ll come away from this one with a smile on your face because I sure did! Who the wizard behind the Nom Nom curtain really is. How to get your kids to eat healthy by using maternal Jedi mind tricks. Why this crazy evangelist sang the gospel of Paleo. Her killer tips for surviving the night shift. How an interstate cab ride will make you an unbreakable human. Woot! Thanks For Tuning In! Join me next week for Episode 14 with an inspiring dynamic duo who is helping their community of athletes to truly thrive. I fell in love with them, and you will too. 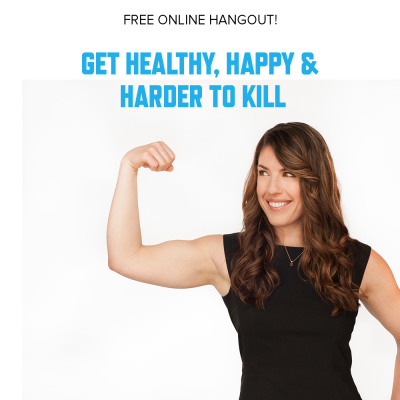 Do You Want to be Healthy, Happy & Harder to Kill?